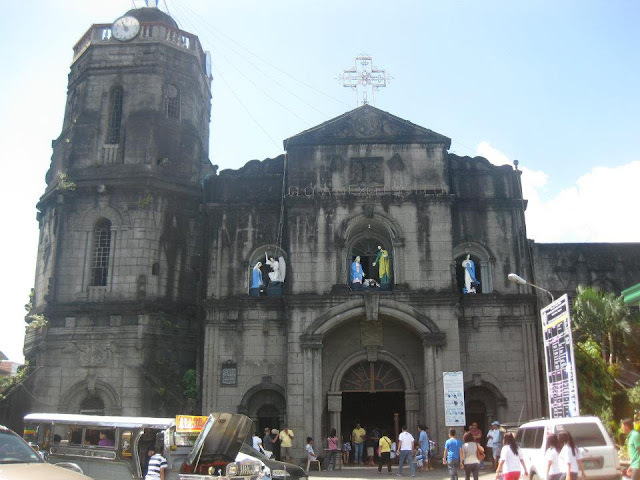 In the recent years, I have made Visita Iglesia as part of my yearly routine during Holy Week. 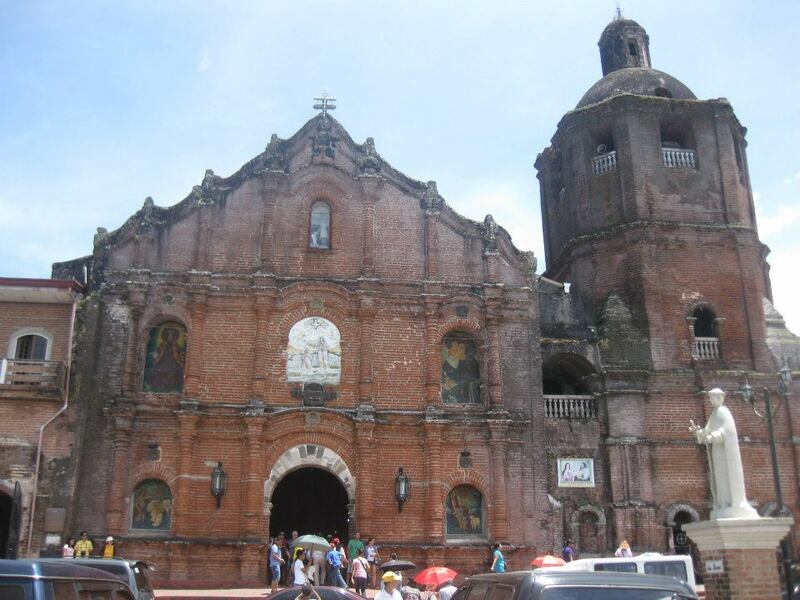 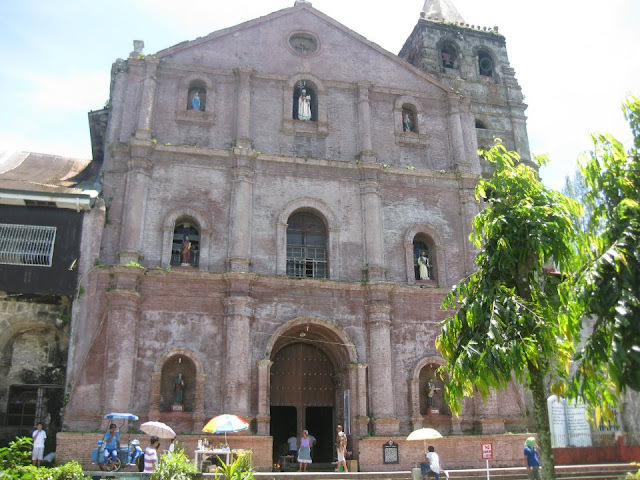 And I am sharing the different churches that I have visited in the Philippines. 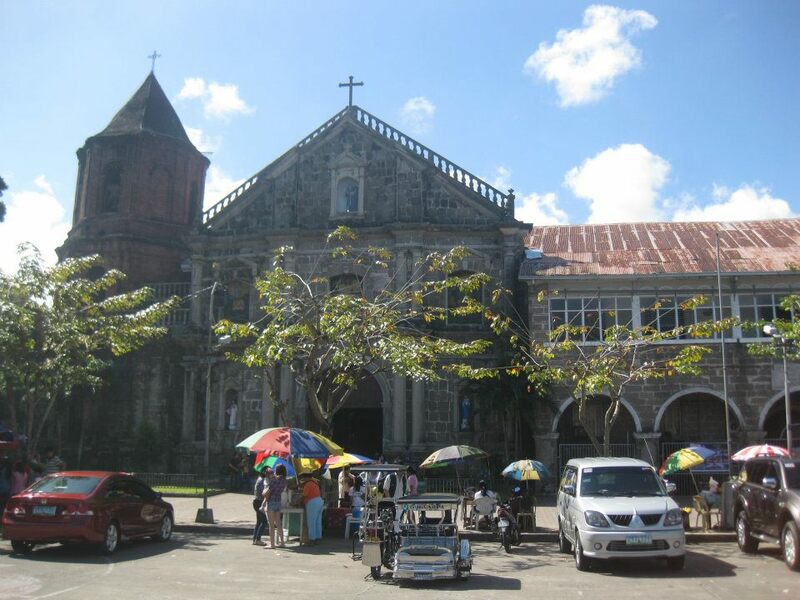 And part of this annual custom is visiting at least 14 churches which symbolizes the 14 stations of the cross. 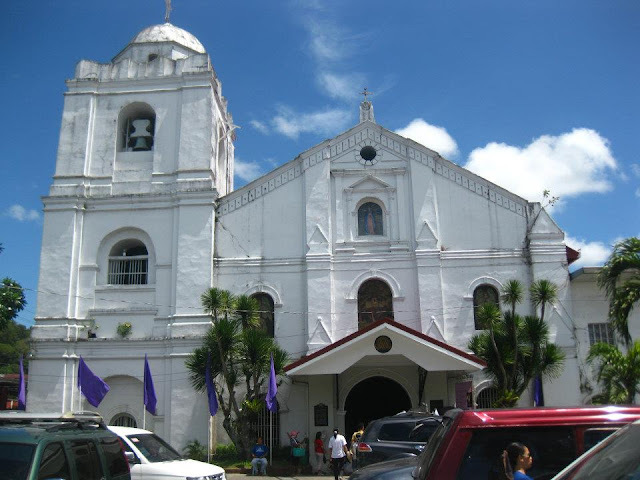 And as a devout Catholic, this practice has been religiously observed throughout the years. 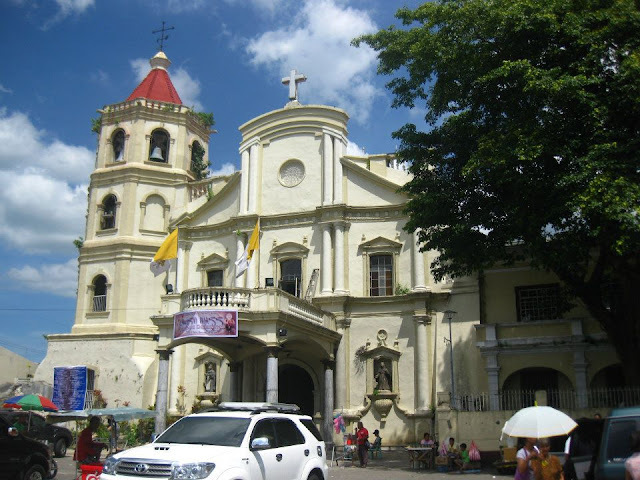 Onboard my motorcycle, I cruised around Laguna and the first stop was the Calamba Church. 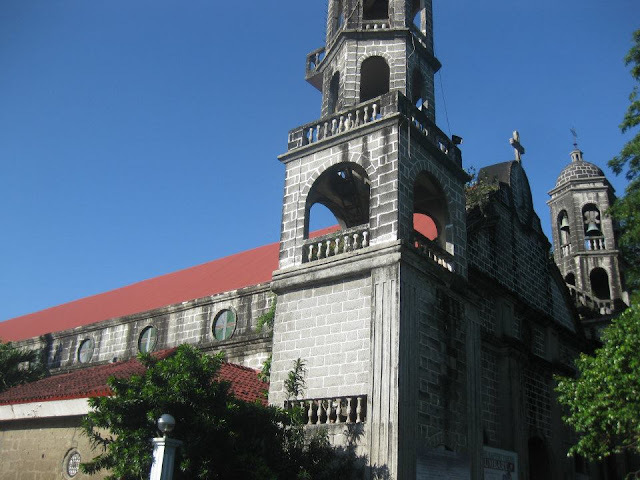 I started my church visit 6 am and ended it around 2 pm. 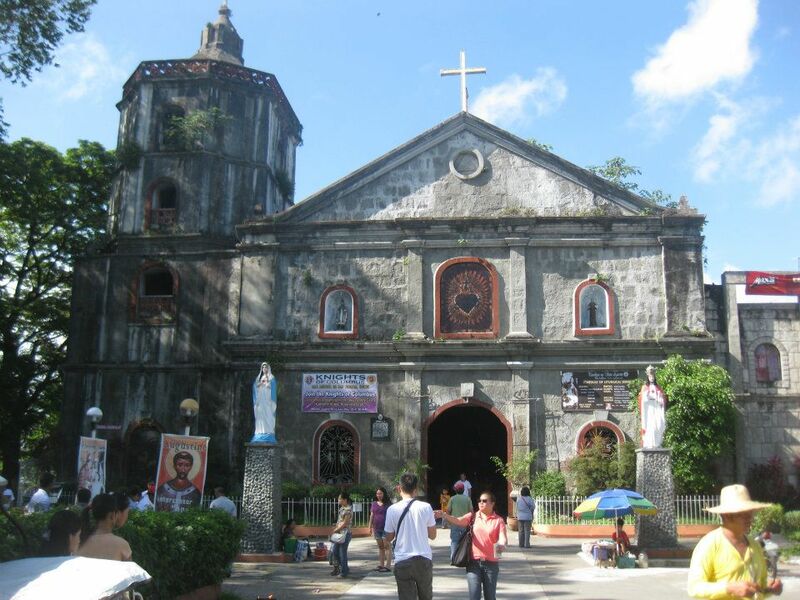 Felt closer to God that day..
Top 5 Island Destinations for Island Hopping! 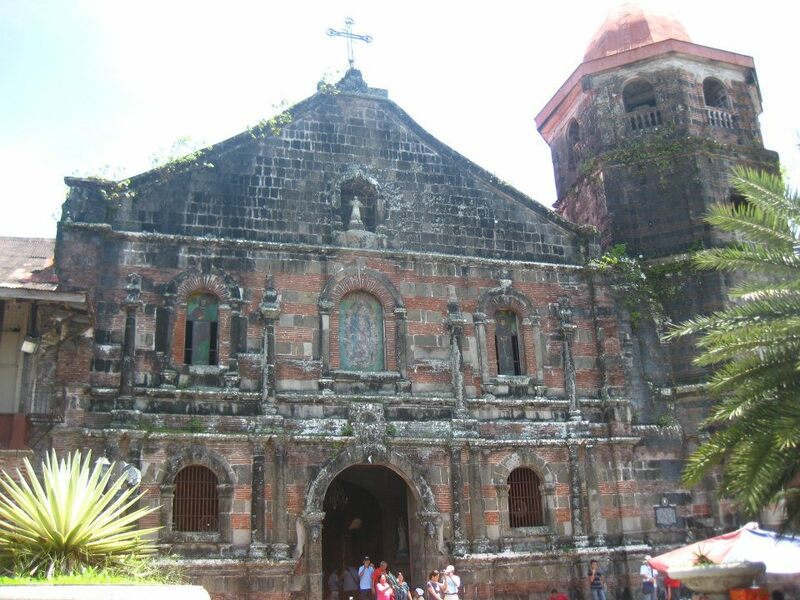 Siquijor Adventure in Three Hours!